Here are som new pictures from 2016. I have thousands of pictures from every year and they can be seen at Flickr or at G+. I even use Smugmug too. 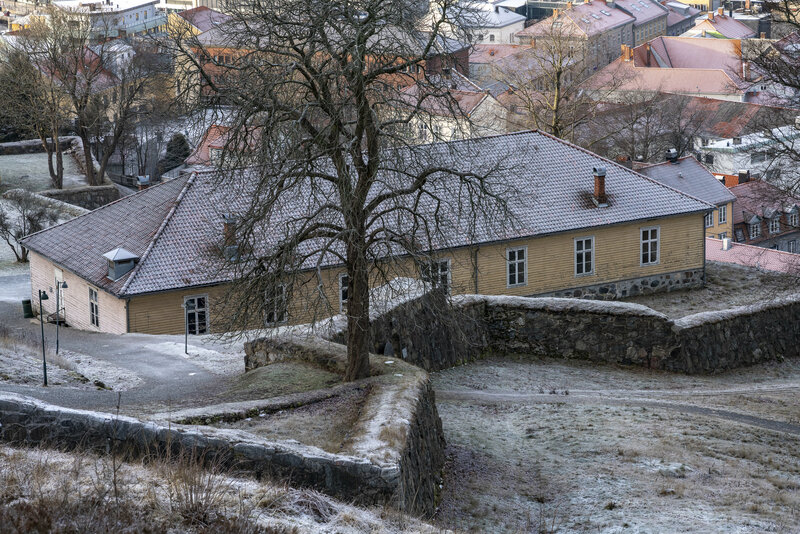 Historical play in Halden. It is 300 years since Sweden attacked our city. 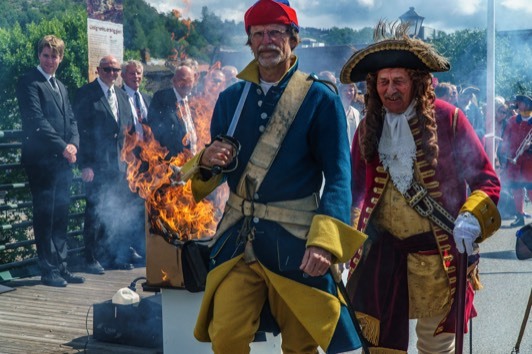 The city was burned down 4th of July 1716 by the inhabitants to make it difficult for the Swedish army to conquer Halden.